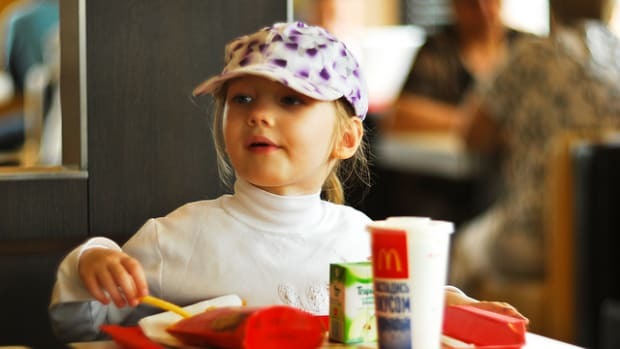 It’s no secret that fast food isn’t healthy for us—especially for young children. 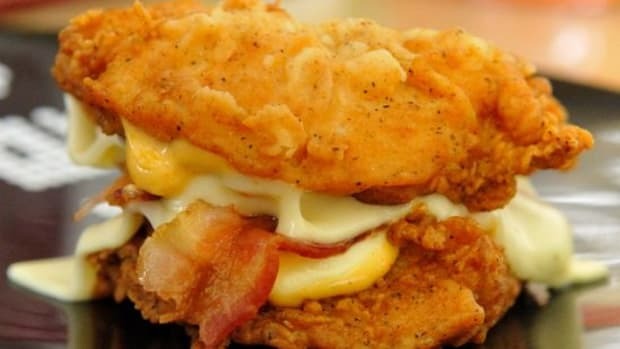 Consumption of fast food meals and sugary drinks has been directly connected to the nation’s obesity epidemic. 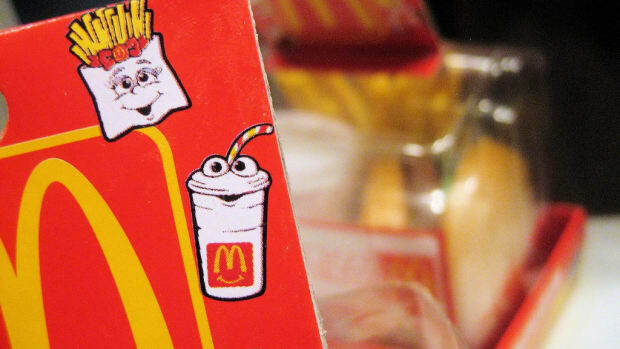 And now, new research says eating those fries and burgers may also lead children to perform lower on test scores. 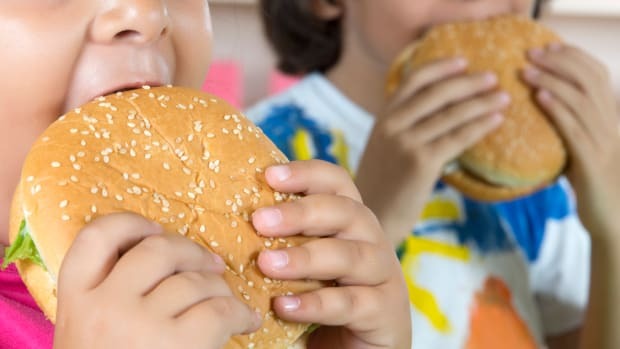 The data looked at more than 11,000 children in order to assess the impact fast food had on their schoolwork and test performance. 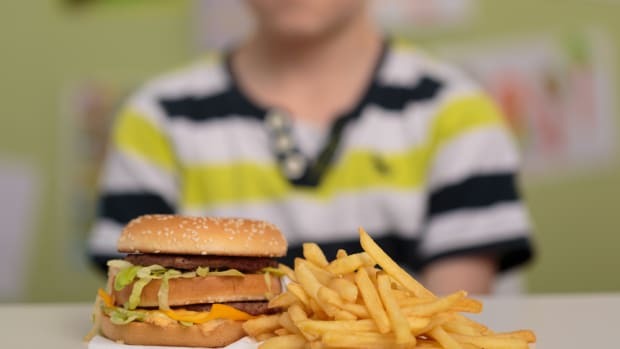 “The study measured how much fast food the children were eating at age 10, and then compared the consumption levels to test results in reading, math, and science three years later,” reports the Washington Post. 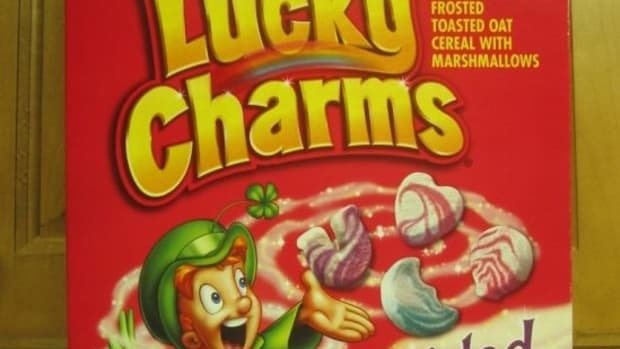 The researchers controlled for more than a dozen factors about the children’s lifestyle and backgrounds they say could have impacted their test results in any way, and the fast food still came out as detrimental. 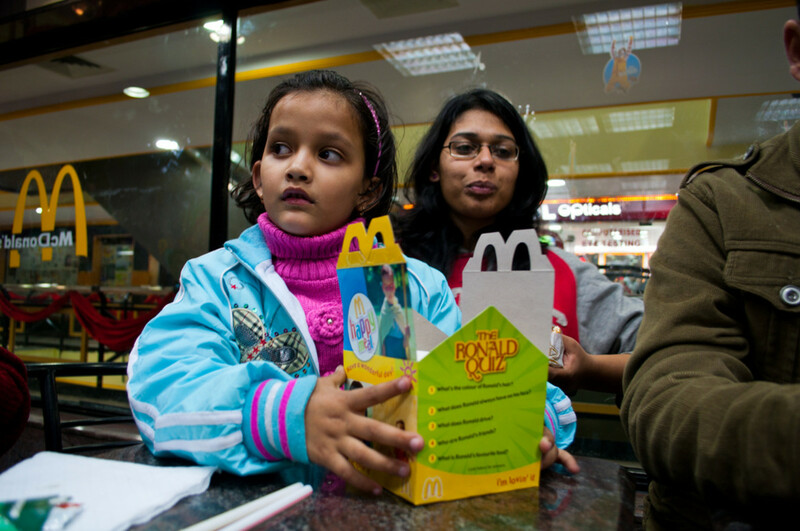 "Our results show clear and consistent associations between children’s fast food consumption in 5th grade and academic growth between 5th and 8th grade," the researchers wrote. "These results provide initial evidence that fast food consumption is associated with deleterious academic outcomes among children." According to the Post, more than half of the students in the study were eating fast food meals between one and three times per week, with almost 75 percent eating a fast food meal at least once a week.